Can Increasing Content Length Help You To Rank? 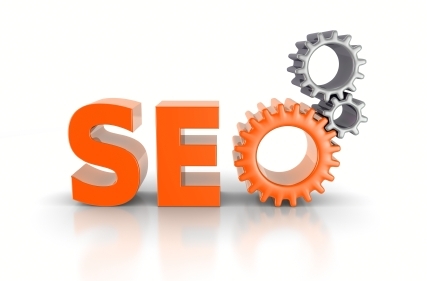 Home » seo » Can Increasing Content Length Help You To Rank? A hunch I’ve always had (and one which does seem to be borne out in certain tests done by various bloggers/groups) is that longer content ranks better in Google. After all, the big G itself has made it clear that it has a strong focus on quality content, so it certainly makes sense that longer articles would rank better, right? In order to do test this hypothesis – admittedly in a fairly unscientific way – I’m going to expand the length of a couple of articles on different sites, for keywords that I really want to rank well for. Each of these pieces of content – all of which are on separate sites – I will be expanding to be 5000 + words (potentially even more) and include better formatting and multimedia content. Once that’s done, we sit there and wait and see what happens! Is Link Building A Waste Of Time?